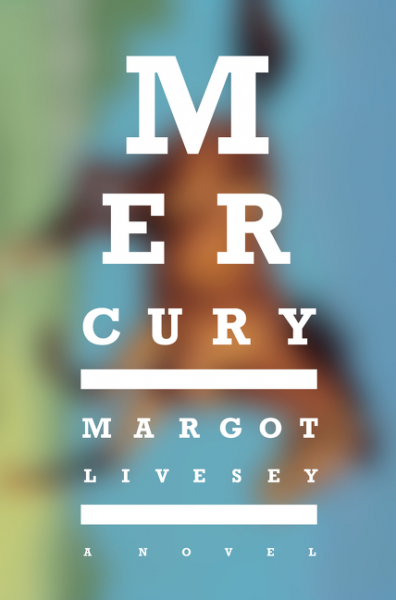 Review: Mercury, by Margot Livesey by Melissa Bartell is licensed under a Creative Commons Attribution-NonCommercial-ShareAlike 4.0 International License. It is incredibly how much the inclusion of Viv’s chapters changes the feel of the entire book. 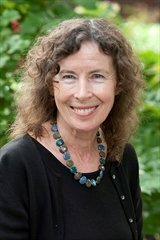 I’m glad you enjoyed this one so much!